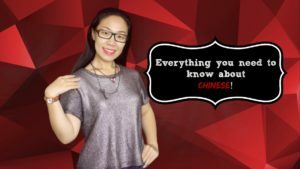 If you just started to learn Chinese Mandarin, or you already know some Chinese but thinking about learning Chinese PinYin. There must be many questions in your mind. Do I really need to learn PinYin? Do Chinese even learn PinYin? What is PinYin for? Is it useful? How to learn Chinese PinYin? 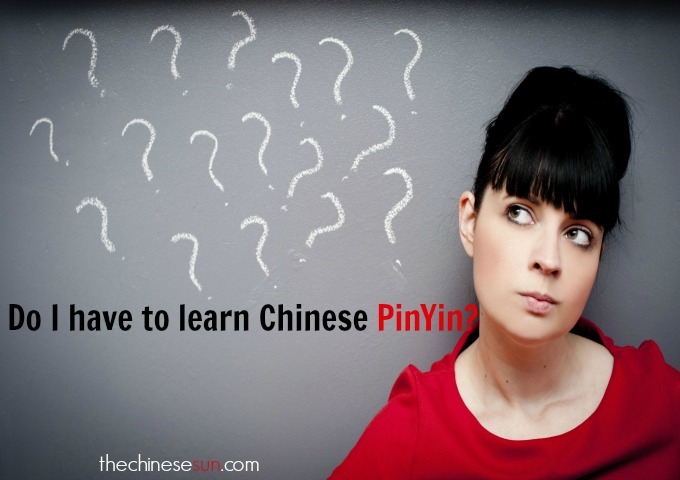 When should I learn PinYin? 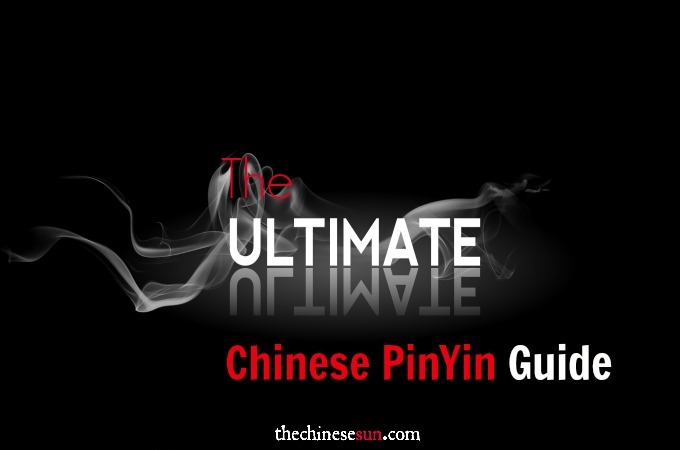 In this Chinese PinYin ULTIMATE guide, let’s cover all your questions, so you can start your Chinese PinYin learning without any question or doubt! With PinYin, you can just mark the sound with English Alphabets and the tone symbols. 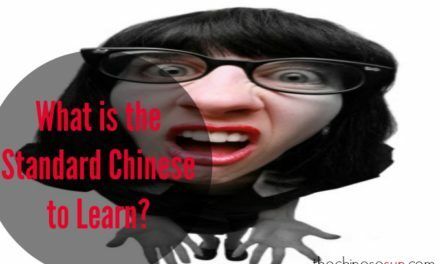 You can write the Chinese words pronunciation without knowing how to write the complicate Chinese characters and Chinese will still understand you 100%. How helpful! 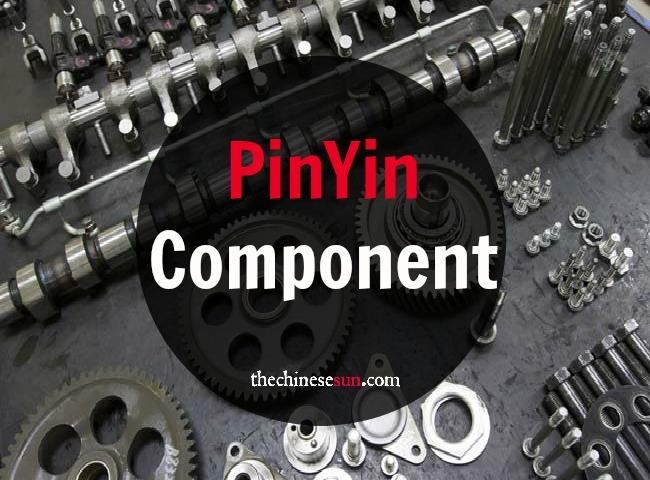 What are made of PinYin? The Chinese PinYin system includes 4 tones. 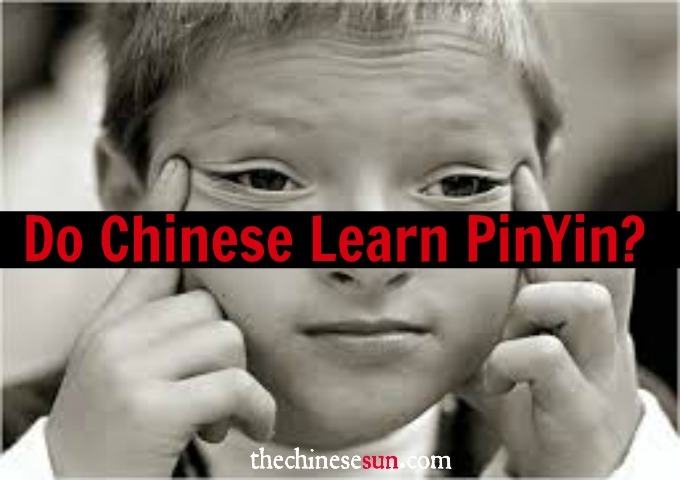 “Pin” means “put something together”, “Yin” means sound, so “PinYin” literally means “put together sound”. 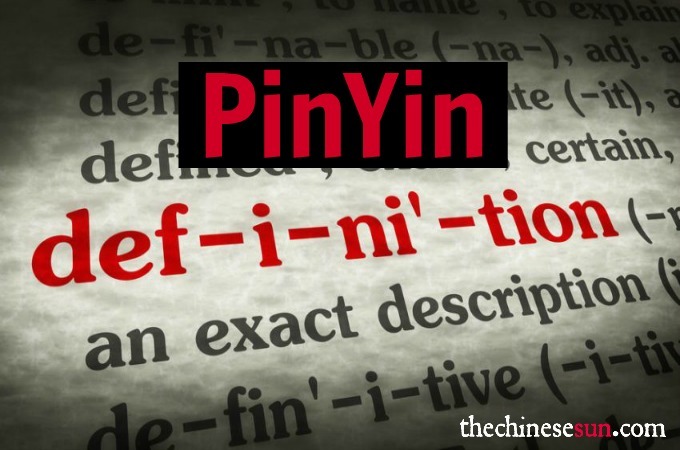 The meaning explains how PinYin system works. You put different parts of sounds together! There are 3 parts of Chinese PinYin. 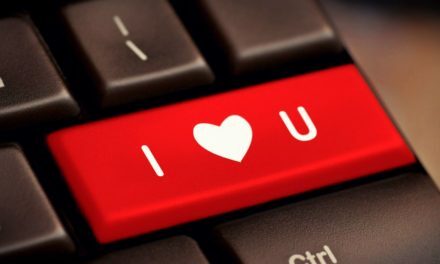 Initials are like vowels in English and all the sounds start with initials. Finals are similar to consonants in English and all the sounds end with finals. The last part is the tones. There are 4 tones in Chinese PinYin. As you can see in the image above. Each symbol represents how the sounds go. The 1st tone is also called the flat tone because there is no up and down when you pronounce the 1st tone. The 2nd tone is also called rising tone. When you pronounce the 1st tone, it goes up. It is like when you are asking a question. The 3rd tone goes down first and then goes up. The 4th tone goes down, and it is also called the falling tone. 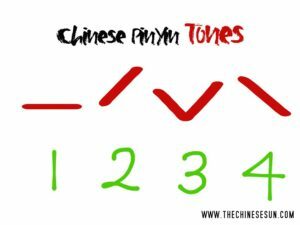 The video below explains and demonstrates how the Chinese PinYin tones work, please watch it to learn the secret of mastering all the Chinese PinYin tones. It’s easy and fun! 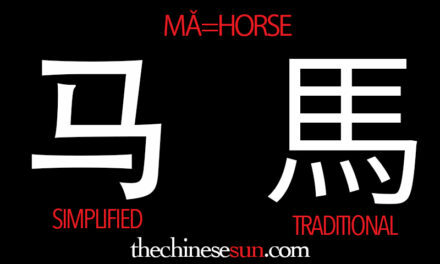 99% of the PinYin you will see or use, there will be tone marks on top of the letters of the alphabet. However, there are some exceptions. 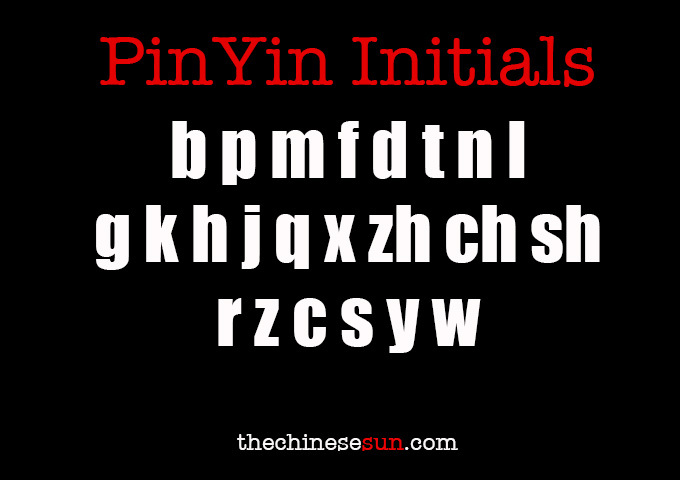 Pinyin without tone marks is used to spell Chinese names and words in languages written with the Latin alphabet. Do I have to learn Chinese PinYin? Yes, we do. When we started pre-school, we started to learn Chinese PinYin, before we studied Chinese Characters. So you should follow the same order because it makes sense. 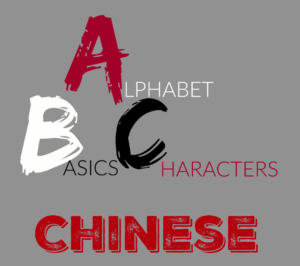 PinYin is the phonetic system in Chinese Mandarin, just like your Alphabet, you learn A.B.C.D first, then vocabulary. Since PinYin is the phonetic system, so I think it works the best if you can listen and see all the mouth movements at the same time. When you learn Chinese or any other language, pay close attention to the lips position and mouth movements. Some of the mouth positions you might never make when you speak your native language, so you have to observe first, then mimic. So when you choose the Chinese PinYin resource, it should have videos/images to assist your learning process. 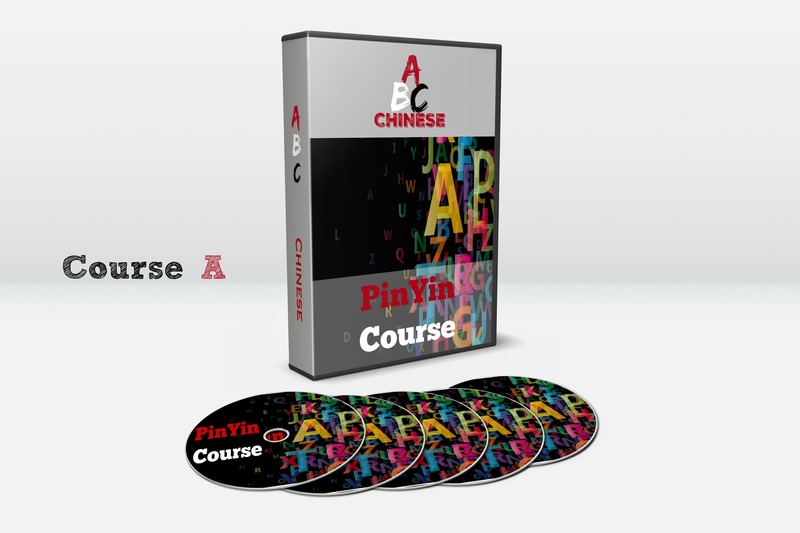 There are not so many useful and practical Chinese PinYin study resources out there, which is why I created Chinese PinYin Course. 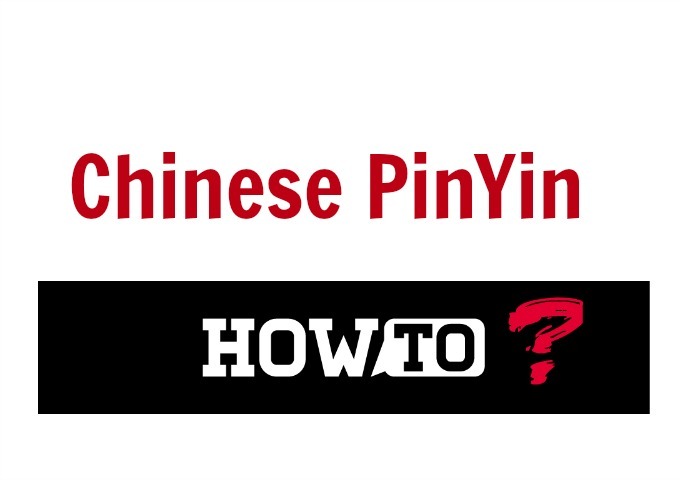 It covers everything you ever need to know about Chinese PinYin. 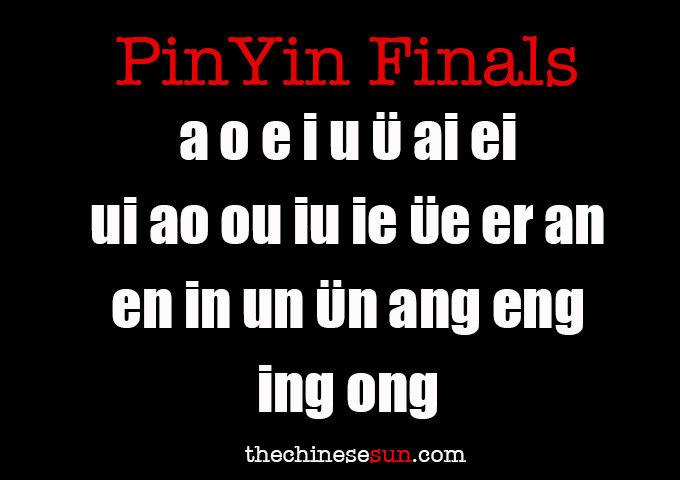 The whole PinYin course includes 32 video lessons and you’ll see me pronounce all the sounds and practice with me. 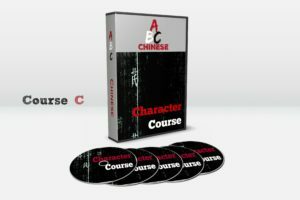 It is full of tips that will help you become a PinYin master and it will give you a lot of confidence to continue learning Chinese Mandarin. Chinese PinYin is the foundation of the language, the course will make the learning process fun and easy! 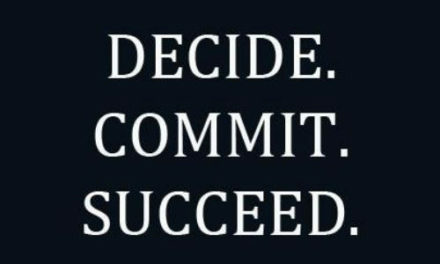 It’s your first step, so do it right! If you have a private Chinese tutor or a Chinese friend who can help you correct the pronunciation, would be very helpful! Learn some basic vocabulary and try to use Chinese PinYin to mark them. ►Get your mouth dirty with tones! ►Meet all the Sounds Leaders! ►Greet to all the Sounds Finishers! ►1 more rule for a weirdo! Learn a Special weird sound in PinYin.